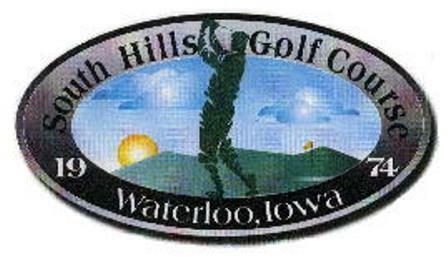 Jesup Golf & Country Club, is a Semi-Private, 9 hole golf course located in Jesup, Iowa. 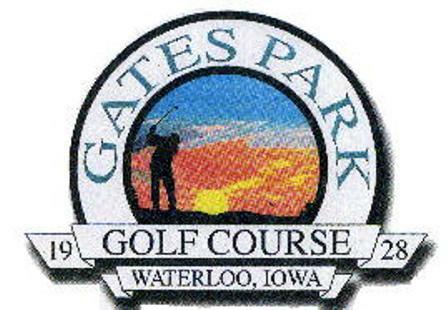 Jesup Golf Course first opened for play in 1967. 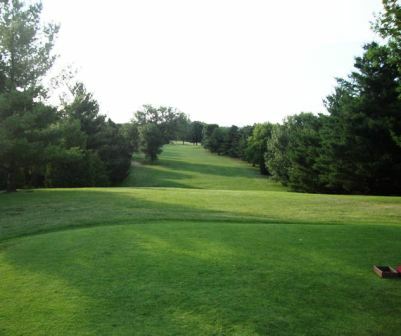 Jesup Golf Course is a regulation length 9-hole golf course, Jesup plays to 3,111 yards from the Blue tees for a par of 36 . 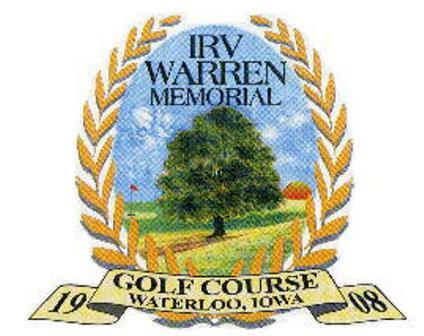 The course rating is 35.0 and the slope rating is 121. 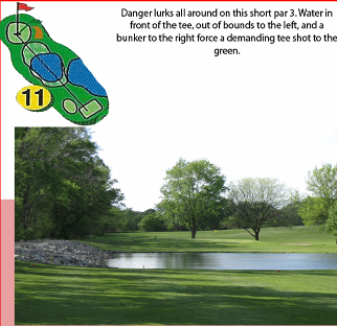 Water hazards coming into play on three holes. The signature hole is #4, a 170-yard, par-3.